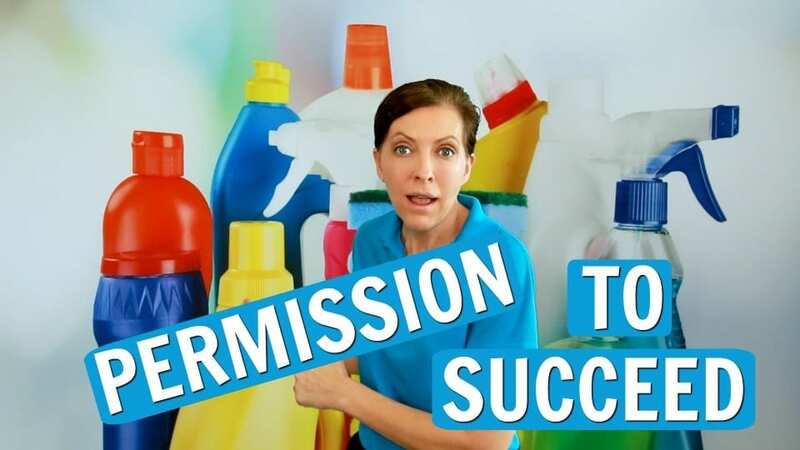 Imagine your way to house cleaning success. 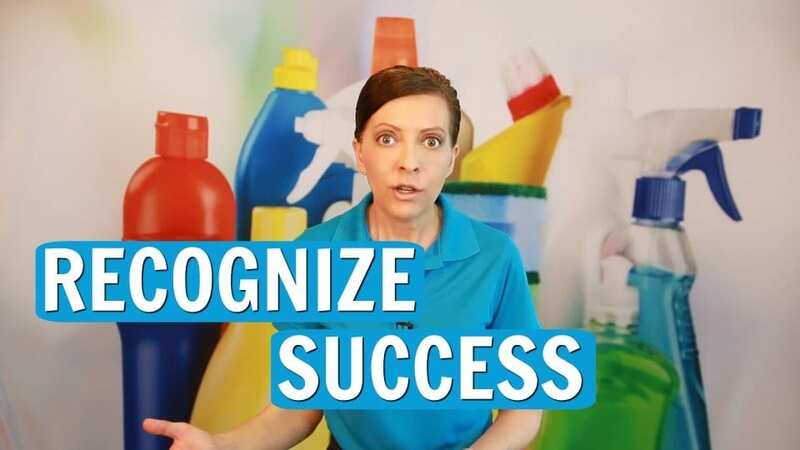 You can put in years of hard work, sweat, labor and emotions into growing your cleaning business. But if you don’t follow the basic rules of positive psychology, you will come up short when it’s time to live your dreams. Creative visualization is a daily exercise. The purpose is to train your unconscious mind to recognize and accept the success you attract. If can’t imagine yourself successful, when your success arrives, you will sabotage it and never know why. Don’t limit yourself. Adapt the millionaire mindset. Practice the law of attraction and make sure your mind is ready to receive your new found wealth.